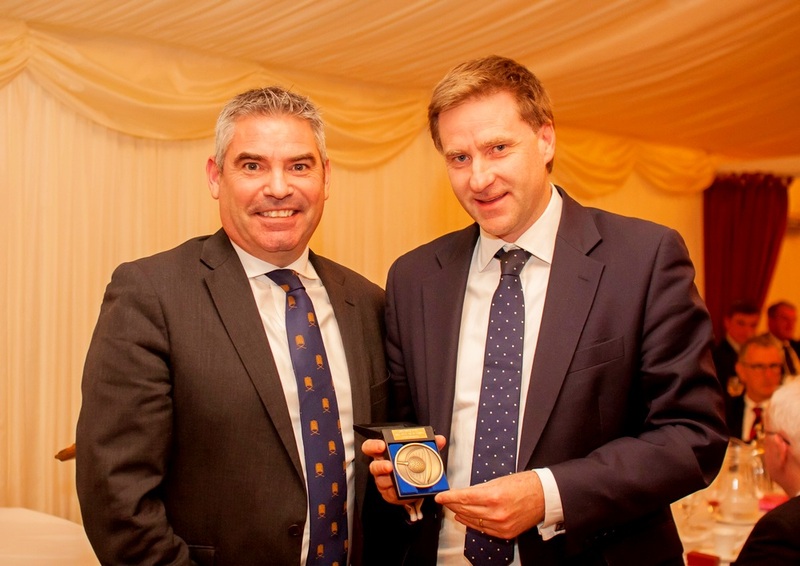 The Winchester MP, 44, received his award at the All-Party Parliamentary Group for Golf 's annual charity dinner in the House of Lords, where a charity donation of £5,505 for the Golf Foundation was also announced. Brine was elected to Parliament in 2010, after spending a spell in the golf industry as a director with the Azalea Group , one of Europe's leading golf PR and marketing agencies. His passion for golf has not diminished and he admitted he was honoured to receive his award on an evening when industry stalwarts were also recognised by the group for their service to the sport. He said: "To be in the presence of people who have dedicated most of their adult lives to the betterment of the sport is a privilege in itself. As a keen golfer I thank them for everything they have done down the years to enable hackers like me to enjoy our hobby. 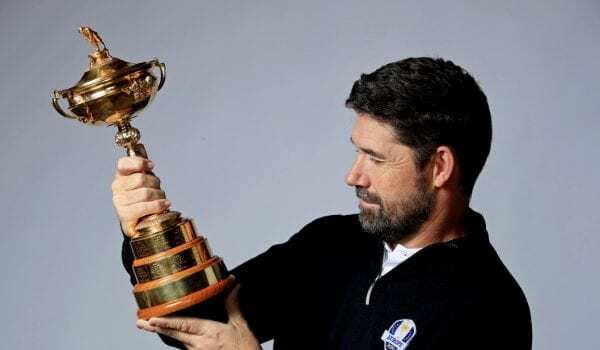 "And I'm humbled to receive this award for what, to me, was just speaking up for something that I truly believe in - the mental and physical health benefits of being out in the fresh air playing golf. 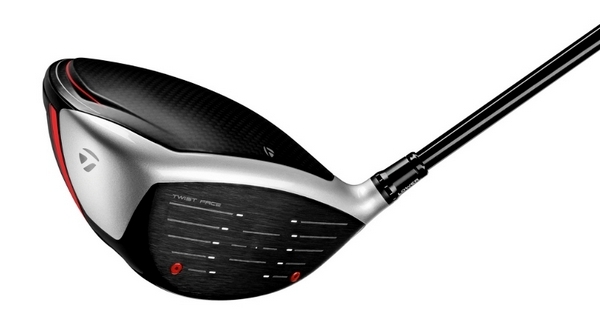 We can't all be Dustin Johnson, but we can all reap the health rewards from walking the fairways regularly." The recipient of the group's ‘Longstanding Service Award' was Royal Portrush Golf Club secretary, Wilma Erskine, for her outstanding service over 30 years, including her instrumental role in bringing the Irish Open to the club.